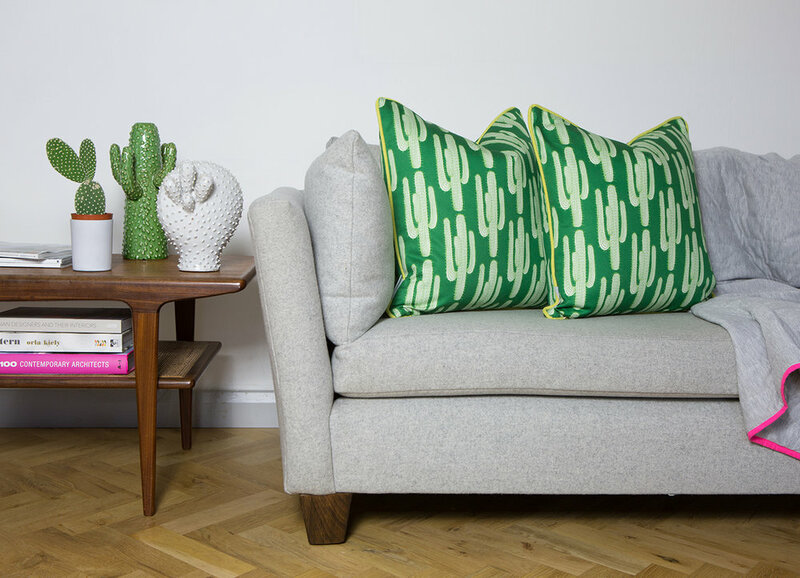 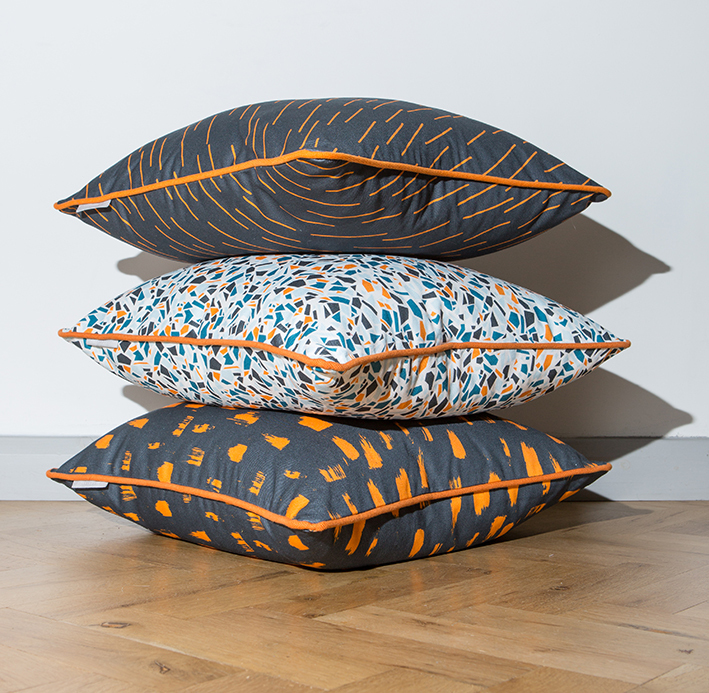 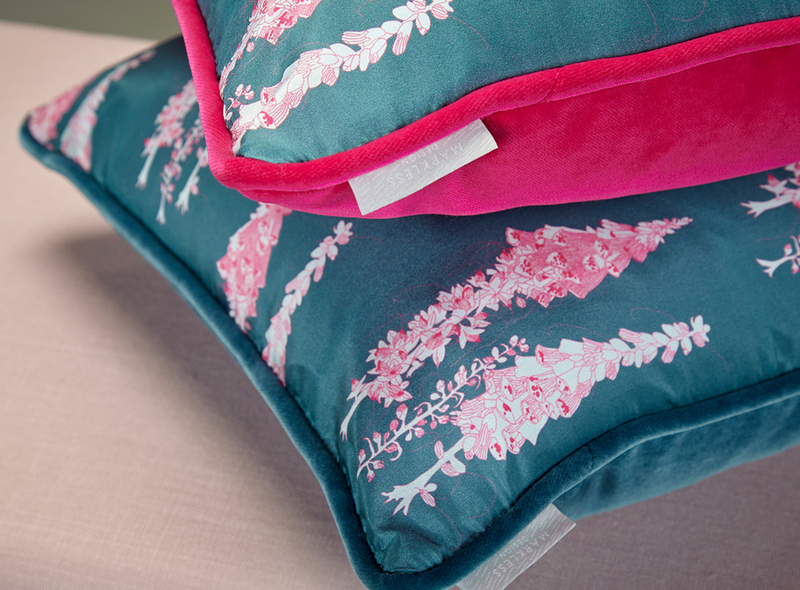 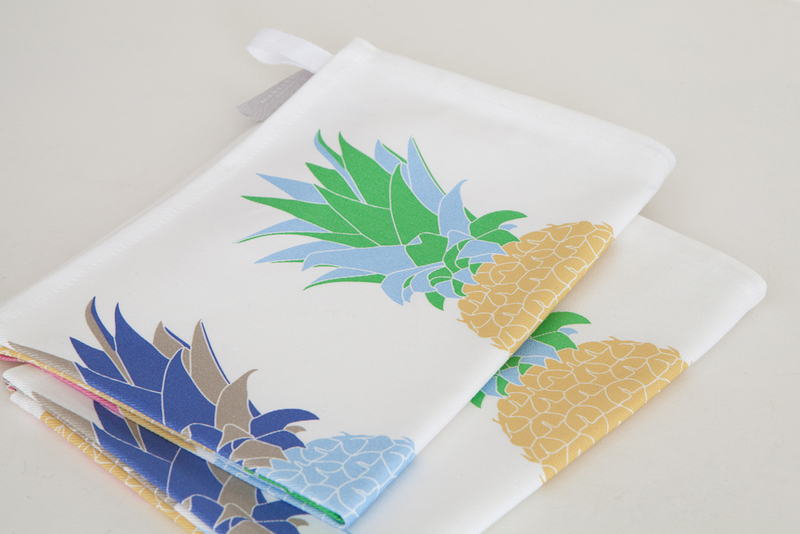 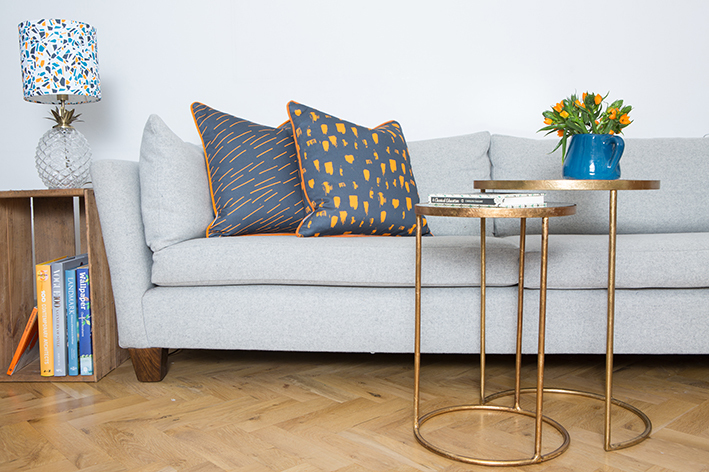 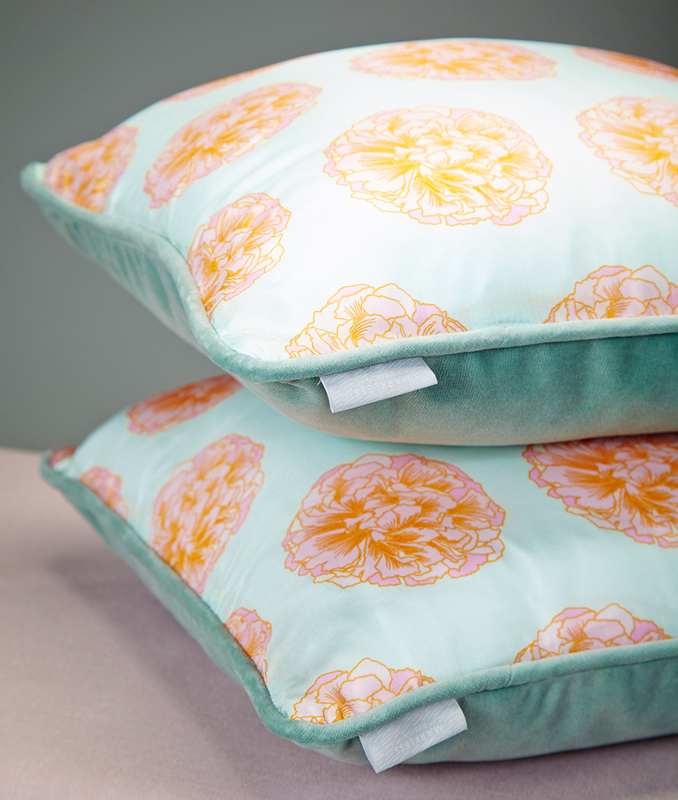 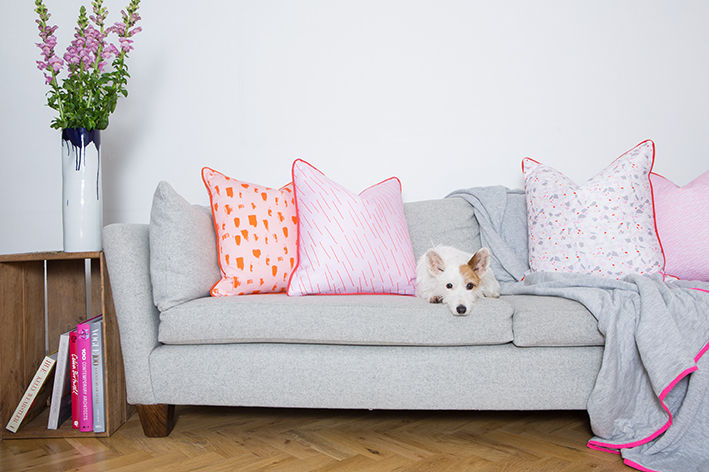 Markless Design specialises in producing vibrant and unique homeware products and interior fabrics all designed and manufactured in the UK. 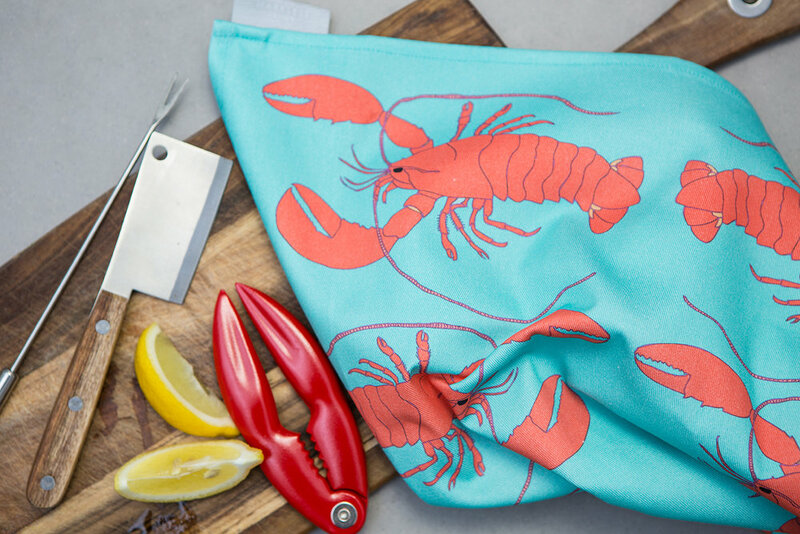 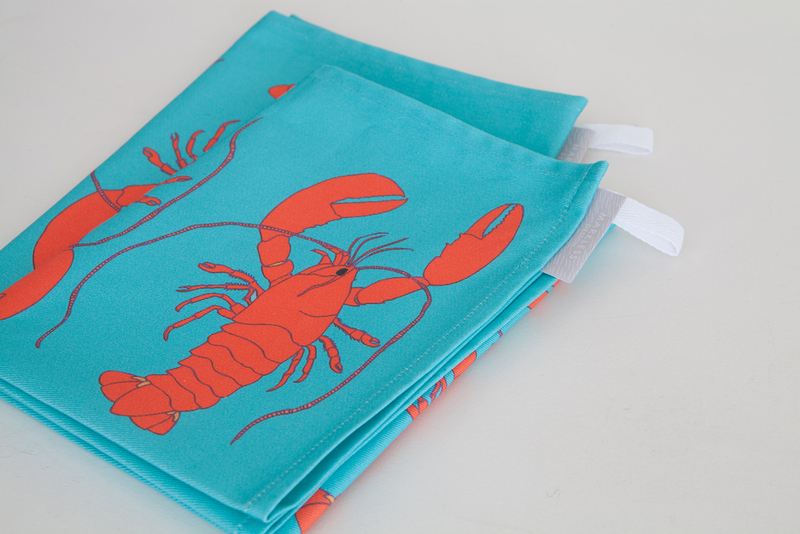 Founded and run by Rebecca Markless, her inspiration comes from a love for colour often combined with an interest in illustrating weird and wonderful creatures and fauna of the world and always with a focus on quality materials and manufacture. 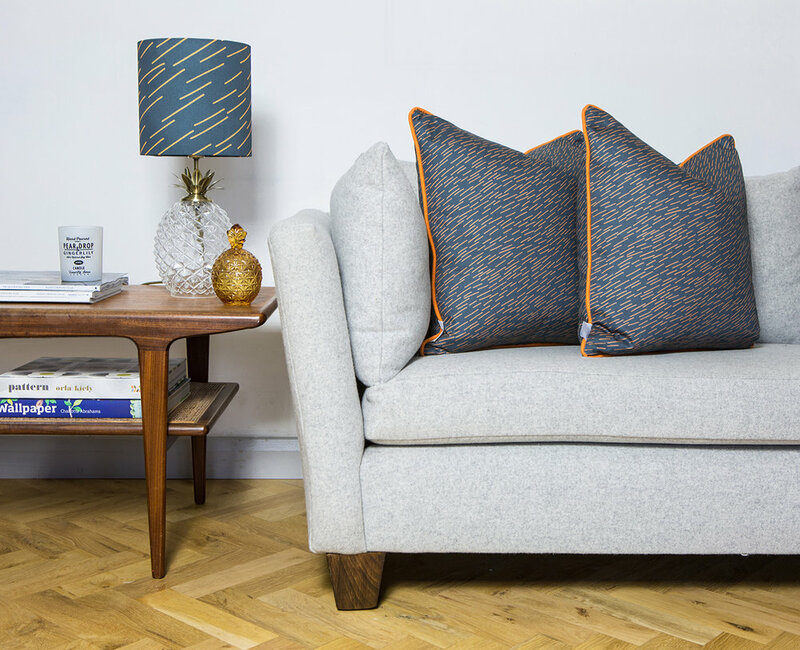 Along with all products found on the website, Markless Design also offers commissions and bespoke colour ways, so please contact us for further details.